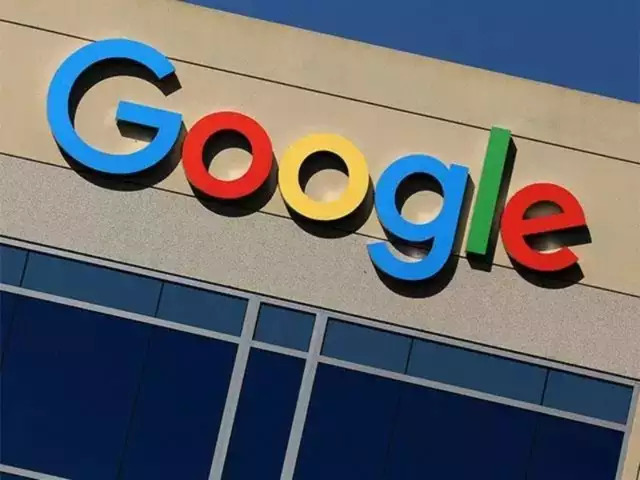 Ahead of the Lok Sabha Elections 2019, global tech major Google said it would help bring more openness to election advertising online to enable voters to get the election-related information they need. To bring more transparency to the online election ads, Google will introduce an India-specific Political Advertising Transparency Report and searchable Political Ads Library. These will provide comprehensive information about who is purchasing election ads on Google platforms and how much money is being spent. The updated election ads policy for India will require advertisers that are running election ads in India to provide a ‘pre-certificate’ issued by the Election Commision of India (ECI) or anyone authorised by the ECI, for each ad they wish to run. Further, Google will verify the identity of advertisers before their election ads run on its platforms. The advertiser verification process will begin on 14 February 2019. Advertisers can refer to the India election ads policy for more details. In the build-up to elections, people need useful and relevant information to help them navigate the electoral process. For the Lok Sabha Elections 2019, Google will make electoral information from the Election Commission of India and other authoritative sources easily discoverable on Search. Google had launched its first Transparency Report in 2010, and since then has been sharing data on how the policies and actions of governments and corporations affect privacy, security, and access to information online. This interactive tool was intended to show users how policy impacts access to information and inform discussions about the free flow of information online. Political Ads Library will be a searchable database featuring ads of political importance that have appeared on Google and partner properties. This database will include ads related to elections or issues that feature a candidate or office-holder. Users will be able to view ads of political importance by advertiser or candidate name, the amount spent, dates the ads ran, number of impressions, or ad type. They will also be able to sort the ads by highest amount spent, most impressions, and launched most recently.